Facebook today announced it has overhauled its privacy tools, consolidating some into a single screen, and making others vastly easier to access. It has also launched a new privacy shortcuts menu, which contains commonly-used functions pertaining to privacy and account security. From here, you can do things like set up two-factor authentication, limit who can see your posts, and control advertising preferences. It’s one thing to have a policy explaining what data we collect and use, but it’s even more useful when people see and manage their own information. Some people want to delete things they’ve shared in the past, while others are just curious about the information Facebook has. So we’re introducing Access Your Information – a secure way for people to access and manage their information, such as posts, reactions, comments, and things you’ve searched for. You can go here to delete anything from your timeline or profile that you no longer want on Facebook. These three product changes have landed when Facebook is (rightly) getting hammered for its negligent attitude to user privacy. The Cambridge Analytica/AggregateIQ scandal is still ongoing. This event has forced users to take a look at what data Facebook is collecting on them, and they don’t like what they see. 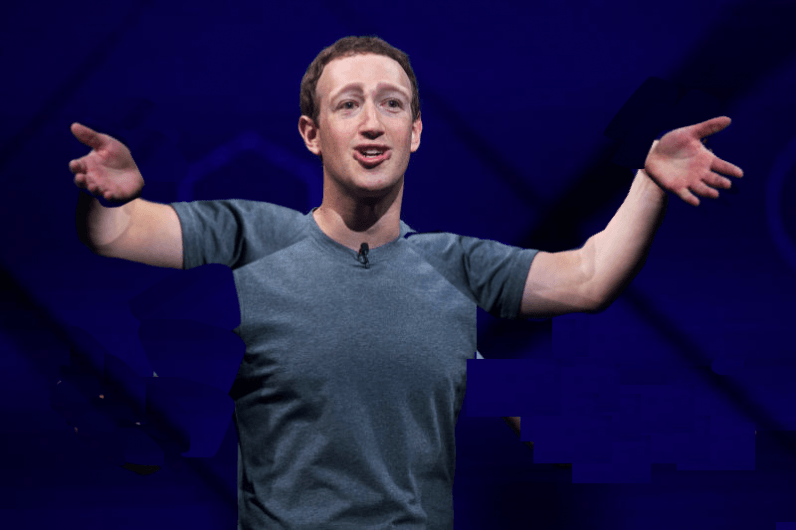 By launching these tools, Facebook is aiming to restore public trust in the world’s biggest social network It’s also aiming to restore confidence in both advertisers and investors, who are increasingly regarding Facebook as a tainted brand. In recent weeks, Mozilla has suspended all advertising on Facebook, while banking giant Nordea’s sustainable investment unit has announced it plans to divest itself from all Facebook stock.